It seems that Kim Kardashian wants to try her luck another time with President Donald Trump. She’s reportedly going back to the White House because she wants to help another convicted felon who is serving a life sentence. The Share Room reported the news, and you can see it below. 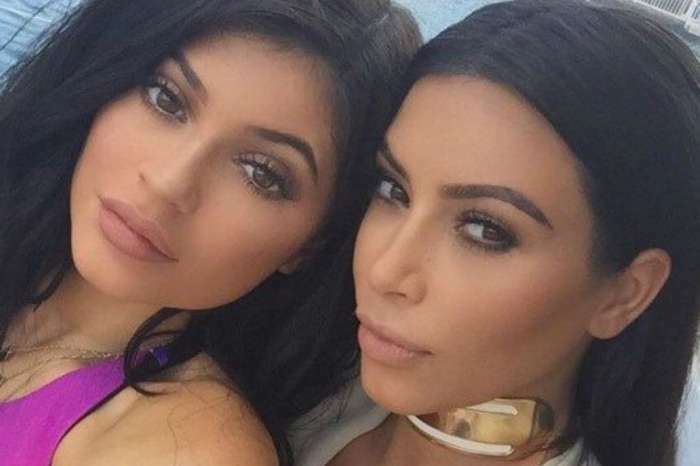 ‘Kim Kardashian is back at it again #Roommates! The reality TV star is trying to help a man, Chris Young, get a second chance at life. According to @CNN, Kim appeared on the podcast “Wrongful Conviction” and said she’s working on Chris’ case, who is currently serving a life sentence on “drug charges after receiving three strikes.”’ TSR posted on their Instagram account. 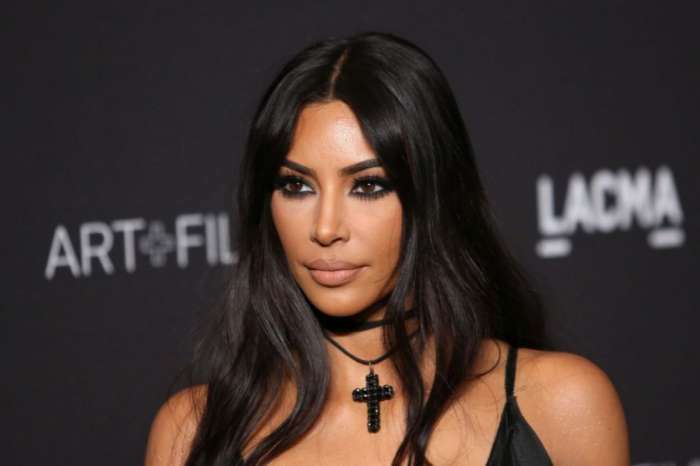 ‘Yesterday, I had a call with a gentleman that’s in prison for a drug case — got life,’ Kim said. ‘It’s so unfair. He’s 30 years old; he’s been in for almost ten years.” Chris’ previous convictions were for “marijuana possession and marijuana with less than half a gram of cocaine possession that resulted in three strikes and a life sentence,’ Kanye West’s wife continued to explain. We will have to see if Kim can do something for this man as well. People have started to look differently at Kim since she helped Alice Johnson with her case and what she is trying to do now got her even more fans. ‘@kimkardashian man that is WONDERFUL what your doing.i look at you differently now. Thank you so much for that,’ one of the followers posted.